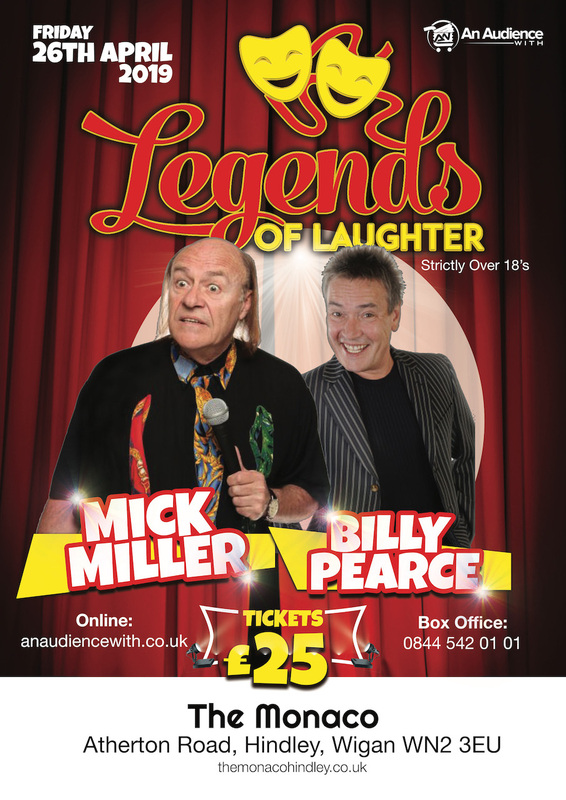 Comedy has evolved over the years and so has Mick Miller. He got his big break on ITV’s “New Faces” which was the premier talent show of its day. He became a household name when he was a regular on ITV’s “The Comedians” and has continued to work solidly ever since.Nowadays, he is equally at home entertaining on board cruise ships, performing at Corporate Functions, Theatres, Cabaret Clubs and the new style Comedy Clubs. He also co-stars with Johnny Vegas in the cult BBC comedy show, “Ideal”.